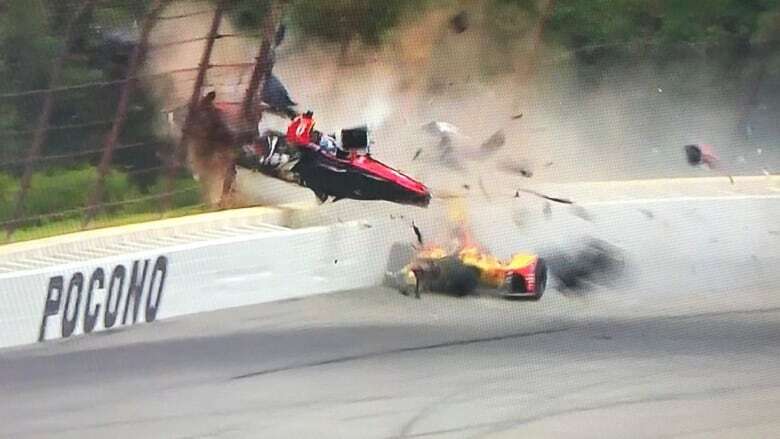 Team Penske’s Will Power made a showing with the top speed of 224.6 mph in Tuesday’s Indy 500 practice, while Ed Carpenter and his eponymous team were in the dough with the fastest non tow speed of 222.8 mph. Speeds were down even from Monday, as high temps and winds made conditions less than ideal on the famed two and half mile oval. With the weather expected to worsen this week every minute of practice becomes more and more crucial, particularly for the rookies. Helio, Gabby “Pat” Chaves (! ), RHR and Sage Karam rounded out the top five tow speeds, while Charlie “pinball” Kimball, ECR’s J.R. Hildebrand, “Sour Grapes” Power and Dixon completed the top five on the no tow speed chart. Chevy took both categories Tuesday, while Honda did on Monday. Overall the racing in IndyCar’s return to Wisconsin disappointed almost as badly as the eventual winner, though good fun was had by almost everyone at Road America. The Kohler Grand Prix turned out to be a fairly boring one caution affair with the unlikable pole sitter cruising to victory. It was Mad Will Power‘s second win in the last two races, after undergoing a year long drought. Frankly, we preferred the drought.